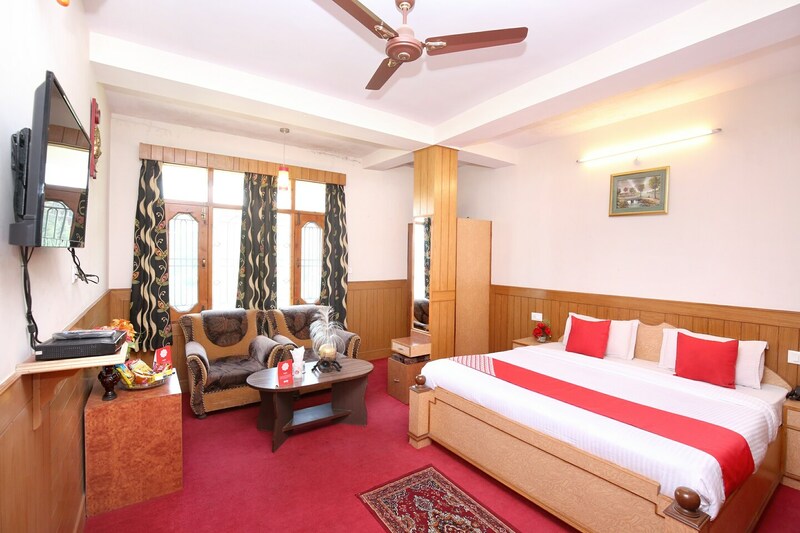 Surrounded by the natural view of Shimla, Hotel Hill View is posh hotel located in a peaceful area near the Shoghi market. It is very near to Tara Devi Temple, a famous shrine in Shimla. The hotel rooms are appealing with elegant interiors and carved wooden furniture that brings out the modernistic look. Transportation facilities are easily available and all the other tourist attractions are also accessible from the hotel.